There is no debate in saying that ecommerce has entirely revolutionized retailing practices and has successfully emerged out as one of the most powerful business platforms. Ecommerce is already a multibillion-dollar industry and is further rising exponentially, and there is no holding back. Which is why brick and mortar store owners are also taking initiatives to sell online and are pushing hard to establish a firm and effective online presence because they know it’s an opportunity they cannot afford to miss. And let’s be fair guys; the progressive business approach of retailers have also contributed to the success of ecommerce. Retailers have realized the importance of customer centricity and are capitalizing on the latest technologies to provide the best user experience and ease of use to customers. Some retailers are talking about same day devilries using drones, and Omnichannel is all set to take over the market and customers will enjoy an integrated shopping experience. Moreover, owing to the abundance of available channels. Soon customers will have more control over the buying process then retailers and marketers. 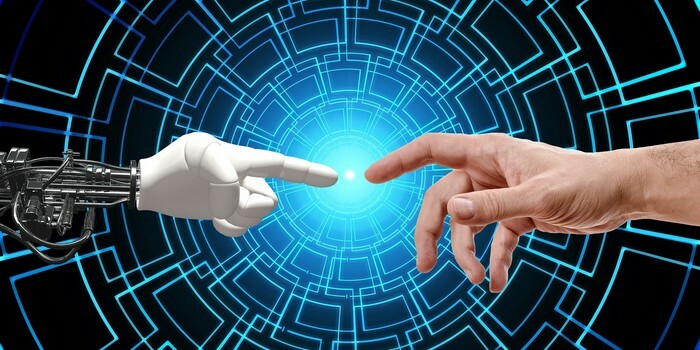 AI and ML have now stepped out of the infancy and gone are those days when retailers considered AI and Machine learning as an afterthought. The competition is the industry is already very intense and ignoring the latest trends and technologies can do significant damage to your website. If you fail to live up to the customer expectations, he/she/ze is going to abandon your website forever. Clearly; there is no other option than to keep up. Nevertheless, thanks to WordPress, it provides retailers with a lot of opportunities to improvise their website according to needs. Artificial Intelligence and Machine Learning is no longer an option, it’s now a must-have thing. 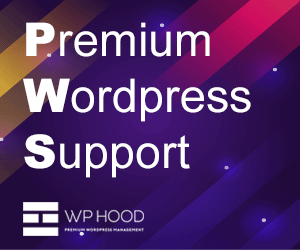 In WordPress, we have got a lot of free and paid AI and ML plugins that you can install to add a good amount to juice to your website. In this article, we are listing 5 top of the line WordPress plugins that are using AI and ML. These plugins are considered to be the best and are the first choice of marketers and retailers in the industry. WordLift is one of the most popular and influential AI extensions. It is a web-based service designed to help your website get more traffic. WordLift makes the use of Artificial Intelligence to process human language that will help marketers make website content more effective, useful and personalized. For effective marketing. You need to understand the mindset of your target audience and the feed them content they are actually looking for. This is what WordLift does for you; it analyzes and interprets user patterns to help you improve content for the target audience as well as search engines. The plugins not only improves indexability by making content pieces compatible with Schema. But also delivers content recommendations to readers that make them stay longer on the website. WP-Chatbot is a WordPress plugin that enables website owners to add Facebook Messenger on their website. It enables the site to send news and updates automatically to those who have subscribed to it with the help of Facebook Messenger. Content is still the king in 2018 and is not going to give its throne in anytime soon. MyCurator is another cloud-based content curation tool to help marketers discover interesting and trending content ideas in your niche. 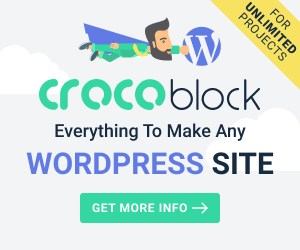 It is arguably a great AI WordPress plugin. In contrast to RSS feeds or Google Alerts. MyCurator improves results by learning from what you add or vote on and discriminates against the content. Moreover, you can also add any article or piece of content you like to your website with an excerpt by linking back to the original source. Modern day marketing is all about personalization and localization of your content and understanding of buyer’s personas. Emotions play an important role in the buying process. What WatsonFinds does is that it basically analyzes your website’s content and provides insights into the emotions that your target audience may perceive like joy, anger, sadness, disgust or fear when they read it. Upon activation, you will find a WastonFinds button on your WordPress post editor and click on which will bring a popup of your content’s emotional score. Furthermore, the analyzers rate the content based on the words you choose and give you a better understanding of how your content feels to your audience. Spamming, hacking and cybersecurity breaches are the biggest threats to websites these days. Malware and hacking attacks are nothing less like a nightmare, and the truth is that websites are prone to such attacks all the time. Quttera Web Malware Scanner is a WordPress plugin that helps you fully scan your WordPress site for malware and malicious codes. What’s special about Quttera is that it uses cloud technology and AI to detect malware attacks. Moreover, the plugin also uses machine learning and with time it gets better and better at recognizing threats. Customer centricity revolves around customer satisfaction, and customer satisfaction and customer support go hand in hand. Today customers are impatient and want brands to be at their services all the time. Live chat is a proven service that improves customer satisfaction and brings more sales. Powered by AI, Live Chat 24/7 is a virtual chat agent for your website. If you cannot hire a 24/7 customer rep agent, you can use this extension. It deploys a bot that performs basic tasks pointing your users in the right direction. This keeps your customers engaged and they don’t feel frustrated. AI and ML are the need of the hour and websites cannot stay naïve to this technology. There are dozens of AI and ML extensions in the market. However, these are very basic and popular extensions recommended by influencers in the ecommerce industry. So, it’s time for you to take AI and ML to your advantage by starting with these extensions.